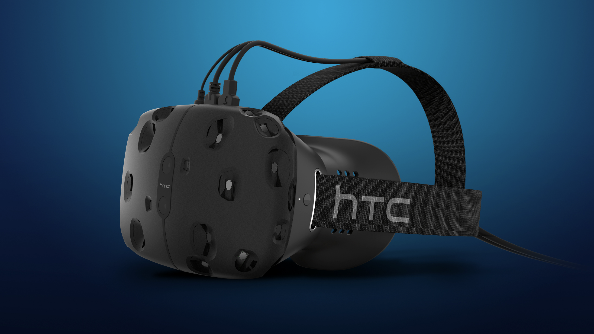 There’s more to the HTC Vive than meets the eye – or the specs sheet – according to Valve developer Jeremy Selan. Speaking on the RoadToVR podcast, Selan described the untapped potential of the headset and promised significant new additions to functionality via firmware updates throughout its lifespan. Looking for something to use that Vive with right now? Our best VR games guide will steer you in the right direction. “The traditional model for hardware companies is that you develop a product, perfect it prior to release, and then put it out there and it’s a little bit more of a static, unchanging target. “I think we’re really excited about Valve taking a similar approach with hardware as we do with software. Your Steam client updates all the time, it’s really convenient for you to push out software updates for lots of games [and] we’ve taken that same approach with the hardware perspective as well. What Selan is saying, then, is that the salad days of the Vive lie in the future, as its developers become better acquiainted with its capabilities and write firmware updates that improve and even add new features. “We don’t want to talk specifics right now, Selan tells RoadToVR, “because we have a lot ideas, but internal to the product and the way it’s designed, a lot of stuff can be changed as software and firmware updates. Nobody thought Oculus Rift and HTC Vive were the end point for VR, but the idea that the hardware itself has apparently dormant functionality waiting to be awakened by future software updates is a new spin on the platform’s progression. Will Oculus Rift mature in the same way? Facebook didn’t suggest such a plan specifically when Mark Zuckerberg laid out the company’s 10-year roadmap for VR recently, but you’d imagine if it’s possible on one device, it’s possible that it’s possible on the other. Quite. You can read more of Selan’s insights in the full podcast over at RoadToVR.